We often see patients in their teen and adult years, but addressing misalignment in early childhood often helps limit the amount of time orthodontic treatment will be needed. 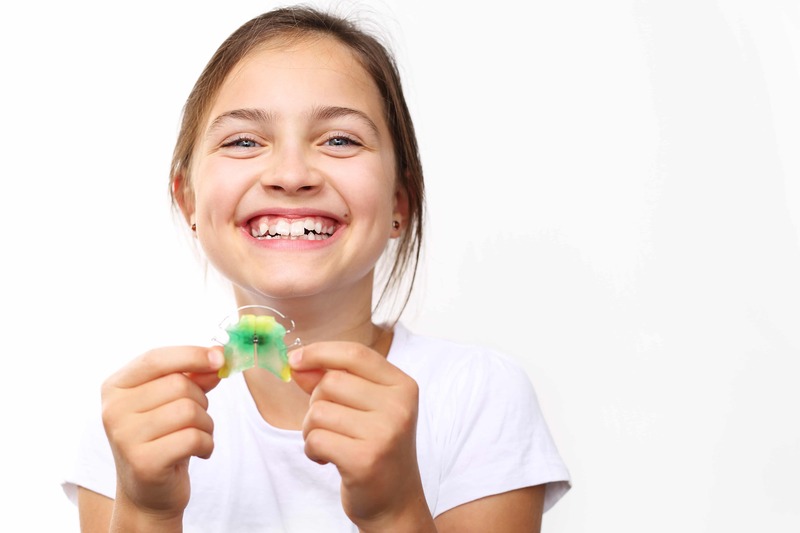 In today’s blog, we’re looking when children in Fort Worth, TX, should see the orthodontist for the first time, and discussing the treatment options we often offer young kids, from retainers to aligners. We suggest a visit at around age seven. At this age, we can begin to see the arrival of the permanent teeth and gauge the risk of misalignment. We will employ digital x-rays and iTero® digital imaging to obtain a very detailed picture of the jaw, teeth, and oral structures. We can accurately assess the risk of misalignment and if necessary, create a treatment plan to begin addressing the issues causing the onset of poor alignment. We may see patients earlier if their general or pediatric dentist makes a recommendation. If you have any concerns with the way your child’s smile is developing, please let us know. We’re always available for an exam and consultation. How do we correct poor alignment in young smiles? We begin with phased orthodontics, also known as interceptive orthodontics. These are designed to correct the causes of poor alignment, such as problems with the growth and development of the jaw and oral structures. These also reverse the damage done by thumb sucking and other common causes of misalignment. 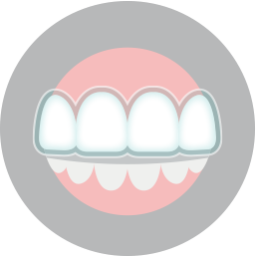 As these systems correct malocclusion, your child enjoys better oral health. We may suggest retainers or aligners, which help limit the amount of time they will need to wear braces or other orthodontics in their teen and adult years. Misalignment may cause jaw joint problems in later years, such as TMJ disorder and bruxism (teeth grinding). Since brushing and flossing an uneven smile is difficult, kids may be more likely to develop tooth decay or gingivitis. In order to improve oral health and avoid these common complications, we recommend intervention. The earlier we treat the problem, the less extensive the treatment will need to be later in life. If you have any questions about our approach to interceptive orthodontics, or if your child has an uneven smile, then contact our team today. We can help you little ones obtain a more even and healthy smile! Does Your Child Need Interceptive Orthodontics? 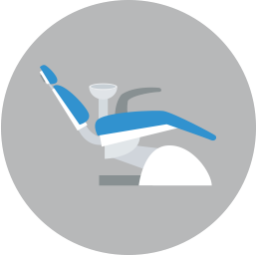 We want to help patients of all ages enjoy straighter and healthier smiles with our phased orthodontics. To schedule your consultation and learn more about childhood orthodontics please call Lake Country Orthodontics in Fort Worth, TX at (817) 236-7846. Our office proudly serves patients who live In White Settlement, North Fort Worth, Springtown, and all surrounding communities.